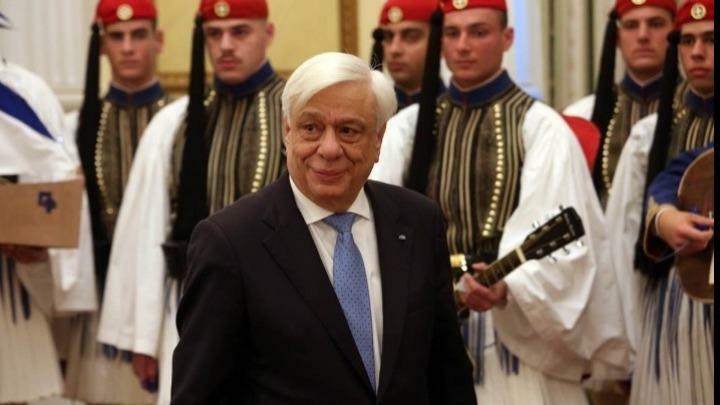 President Prokopios Pavlopoulos, in a message for Greeks abroad on the March 25 national holiday marking the launch of the 1821 Greek Revolution against Ottoman Rule, on Friday said that this day should be a day of inspiration for every Greek and a source of national lessons. He called on all Greeks to create a solid front of shared responsibility and coordination of their actions to promote the country’s interests, while always respecting the societies where they live and prosper. ΚΑΤΗΓΟΡΙΑ Ειδήσεις, Ελλάδα ΕΤΙΚΕΤΕΣ President, Prokopios, Παυλόπουλος. ΠΡΟΣΘΗΚΗ ΣΤΑ ΑΓΑΠΗΜΕΝΑ.